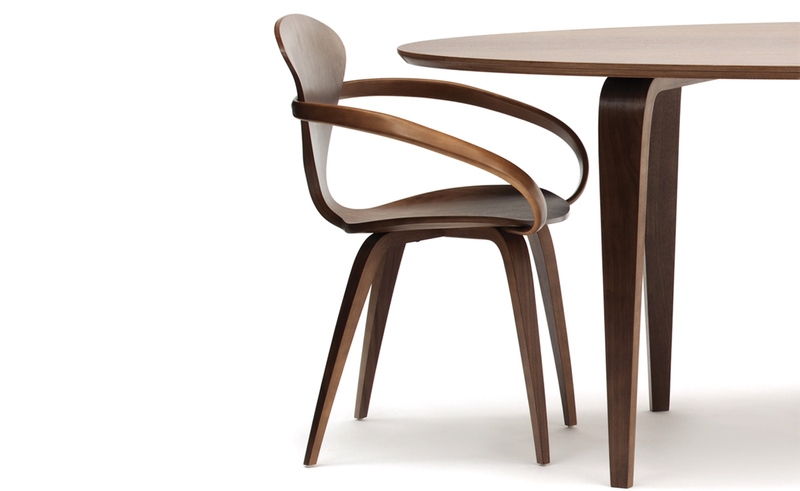 New, molded plywood tables by Benjamin Cherner (son of Norman Cherner) are designed to compliment Cherner seating in a formal or informal setting. 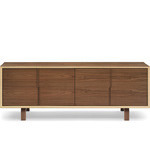 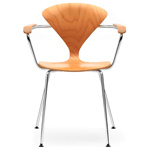 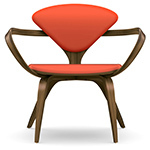 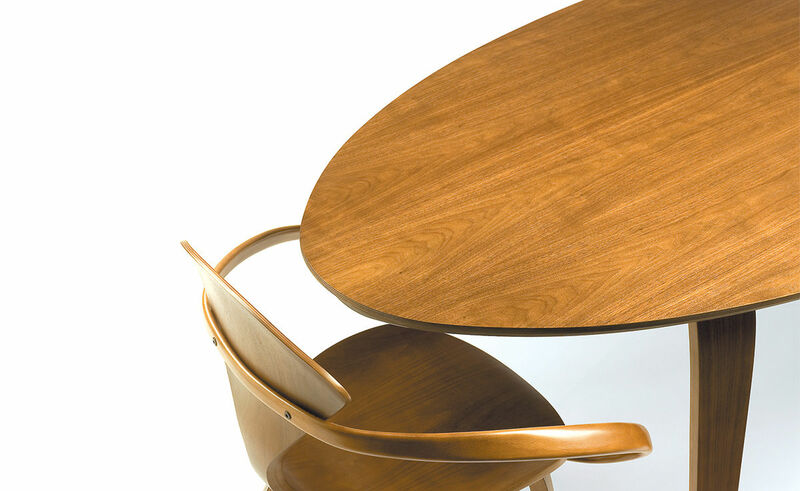 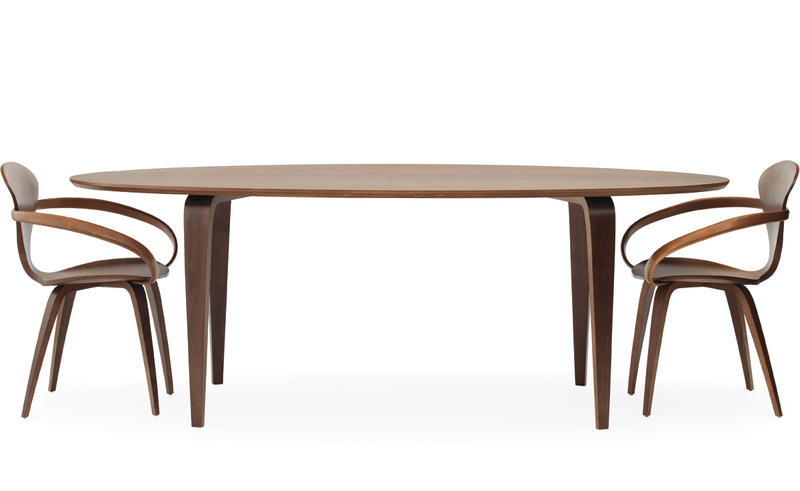 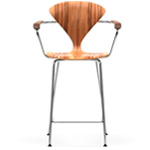 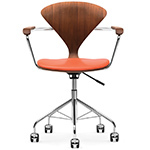 Available in finishes to match other Cherner products. 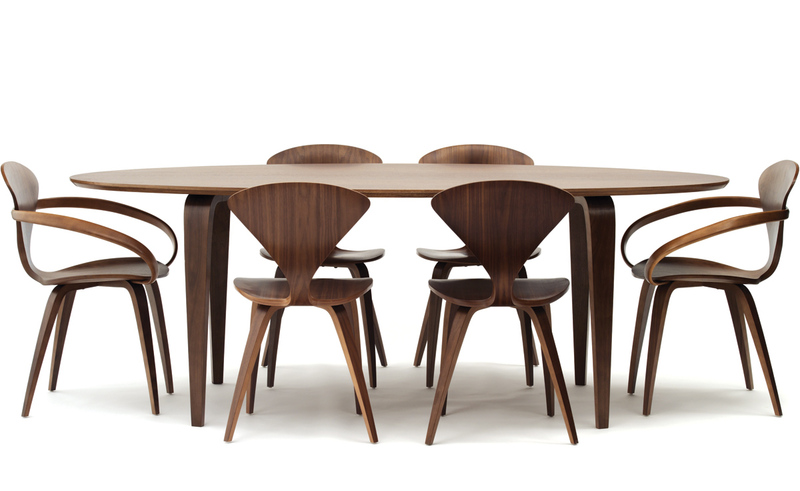 Molded plywood legs with exposed and profiled top. 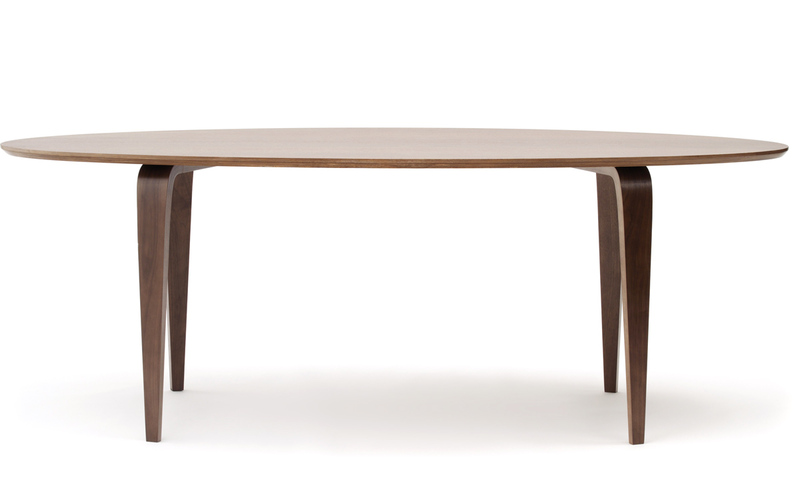 Note: classic walnut products have a walnut veneer with a subtle walnut tint which give the core and walnut veneer a uniform appearance. 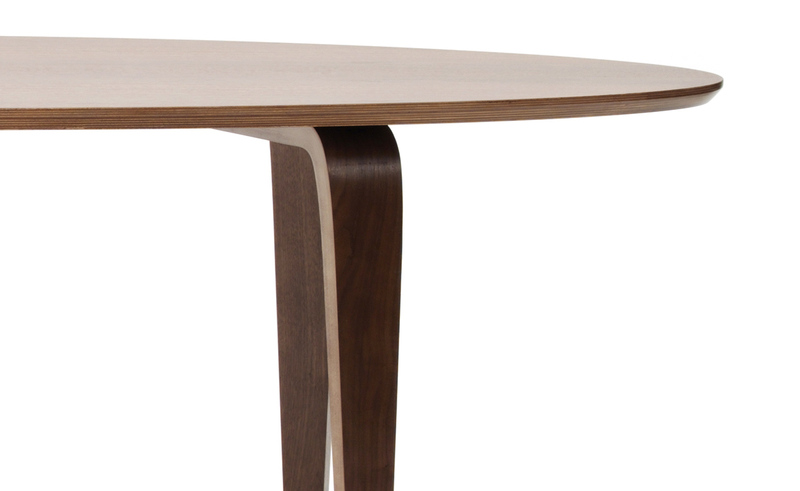 Natural walnut products have a clear finish which emphasizes the contrast between the exposed beech core and walnut face veneer. 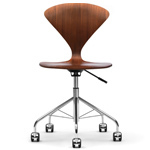 $3,299.00 + free shipping in the continental U.S.